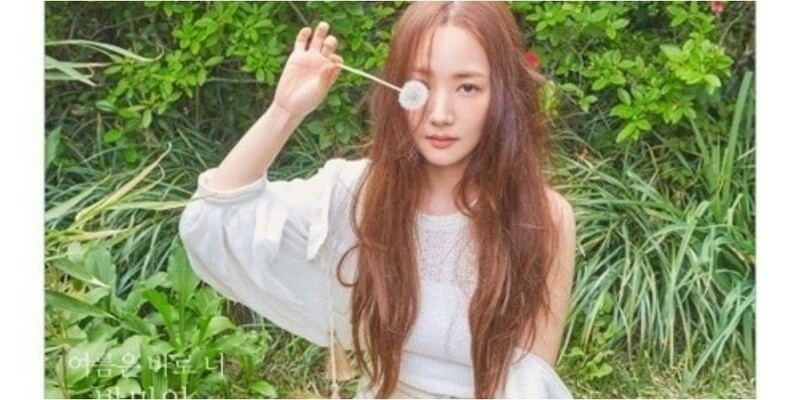 Park Min Young talked about her fellow cast members in the�Netflix�variety show 'Busted'. In an interview with 'High Cut', Park Min Young praised Yoo Jae Suk, saying,�"Yoo-nue-nim isn't Yoo-nue-nim for nothing. I felt that he's an admirable person by experiencing his leadership, responsibility, and modesty. I was already a fan but I came to like him even more." Next, she said, "Lee Kwang Soo oppa's�sense of humor on variety�shows has improved even more. The harmony between the members and staff was perfect." As for Gugudan's Kim Se Jung, she said, "I heard she's a popular idol and a hot issue but she was so nice. She was beyond just a pretty dongsaeng. I truly cared for her. We became close fast while making jokes and I was grateful that she depended on me."